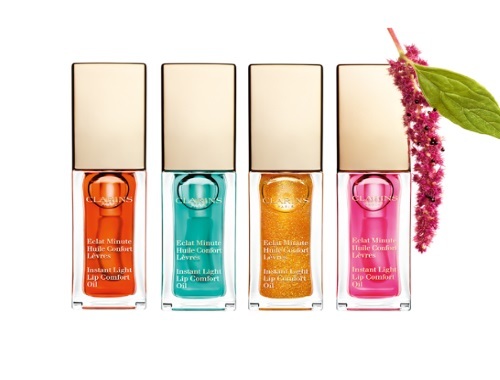 Wanna win 1 of our 4 new lip oils from Clarins? Like them on Facebook at the link below & let us know which colour you would like to win! They’ll draw 4 winners (1 winner for every colour) on July 26, 2017 to win a Clarins Instant Light Lip Comfort Oil. The contest ends on July 25, 2017 at 5 PM.